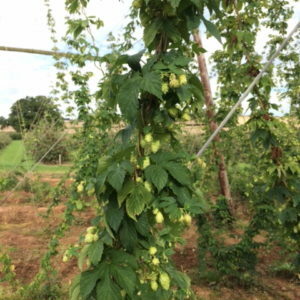 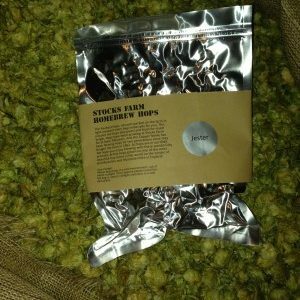 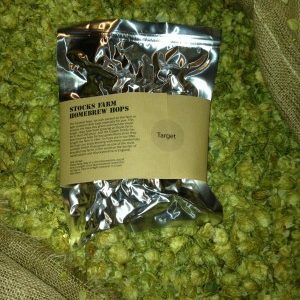 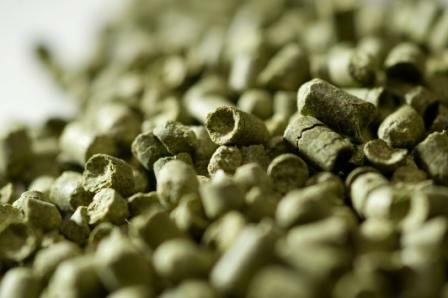 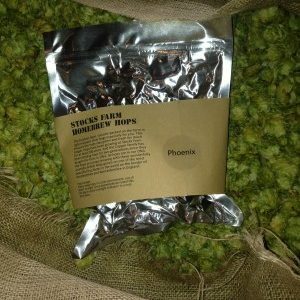 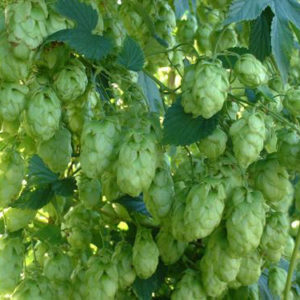 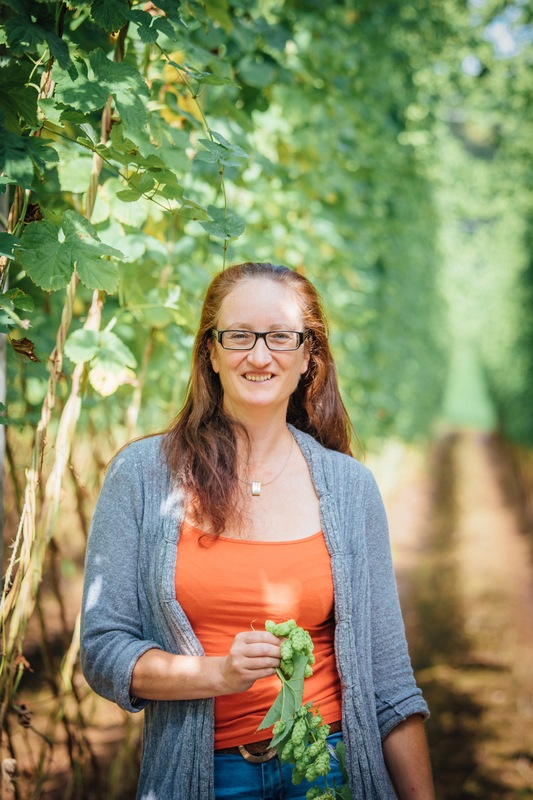 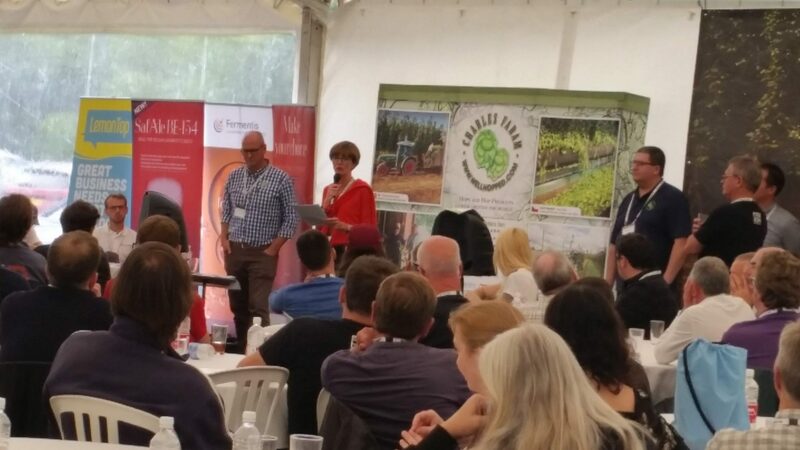 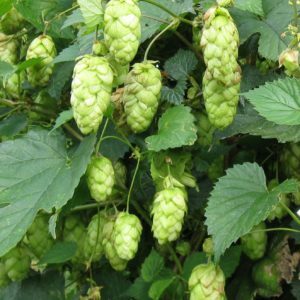 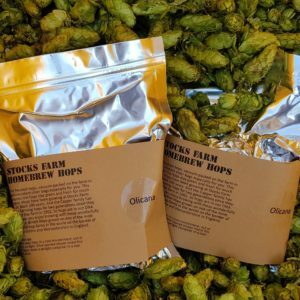 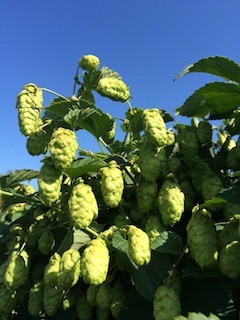 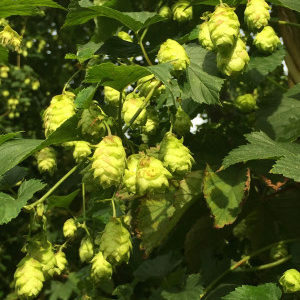 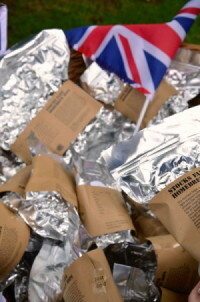 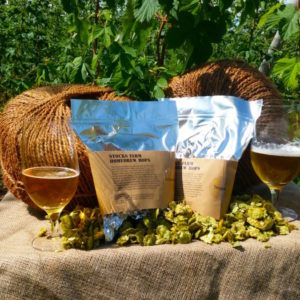 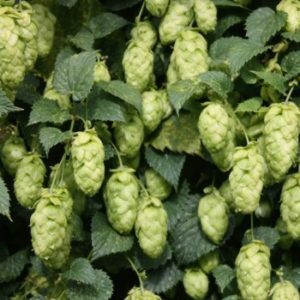 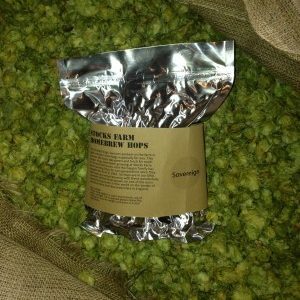 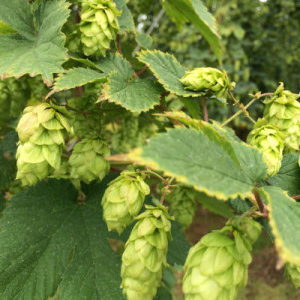 For all Homebrew Clubs & Hop Enthusiasts, what better way could there be than to invite Ali Capper & Jo Williams to visit your club and talk about hops. 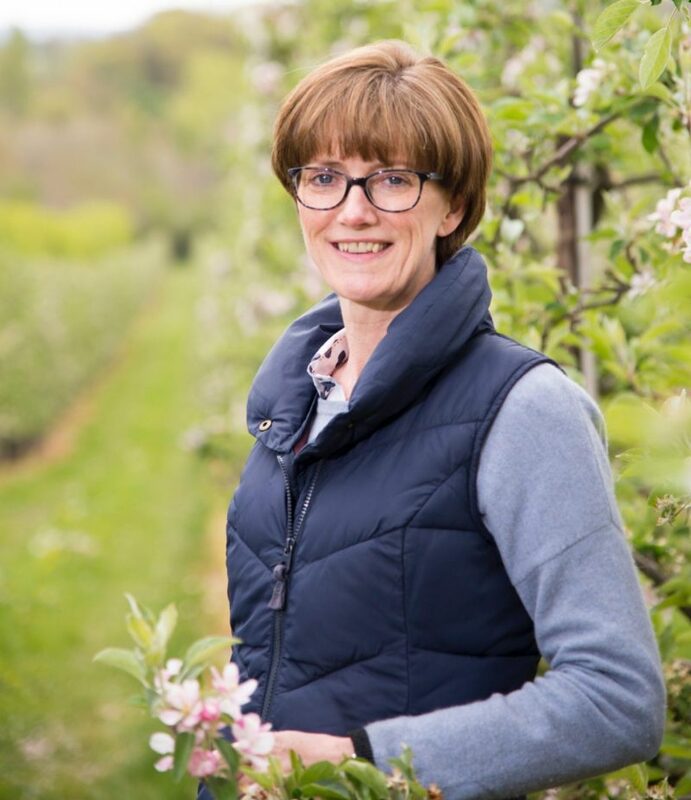 We have limited dates in 2019 so booking will be on a ‘first come, first served’ basis. We will then start booking into 2020.